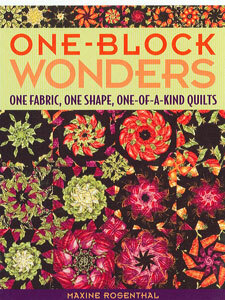 One great fabric plus one block equals one stunning quilt! Choose hexagons or octagons. Easy random cutting! No planning, no fussy cuts, no mess-ups.